If your exterior siding isn't looking or performing as well as it used to, maybe it's time for replacement. Start weighing your options by learning the pros and cons of today's most popular siding materials. 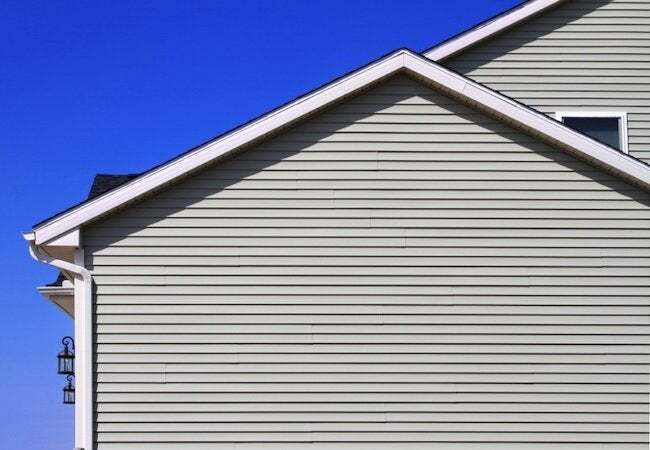 There’s a paradox inherent to exterior siding. On the one hand, siding serves as your home’s first line of defense against the elements. On the other, the very elements it’s designed to deflect—driving rain, for example, and whipping wind—can lead to its ultimate demise. Of course, different types of siding stand the test of time differently, and while some continue performing well with a minimum of maintenance, others require regular care to last over the long term. 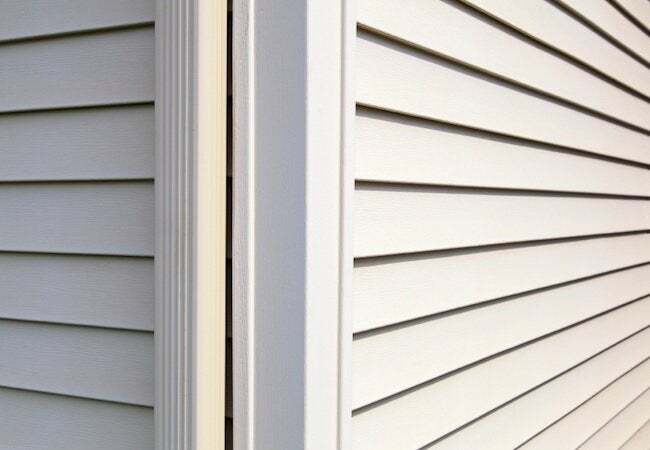 In the end, the expected lifespan of siding largely depends on an assortment of variables, but of them all, nothing matters more than your choice of material. A traditional favorite, wood siding remains popular with homeowners who consider its stand-out beauty well worth the relatively high price. It’s not all about aesthetics, though. 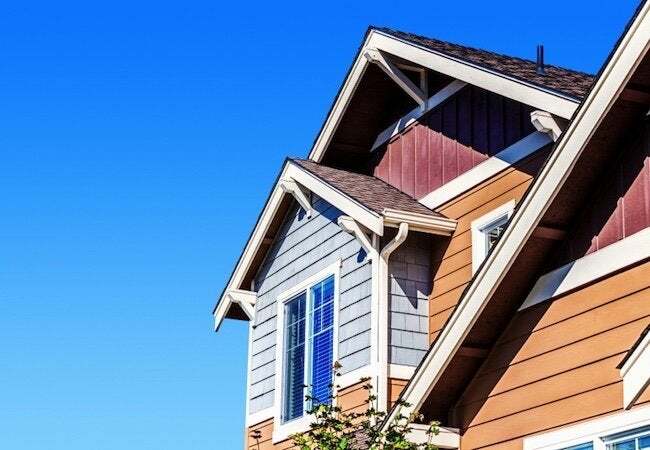 Wood also boasts impressive longevity, but there’s a crucial catch: “Wood may be the single most demanding type of siding in common use today,” according to Jim Eldredge, a product manager with Sears Home Services. “Under the best circumstances, it can last decades,” Eldredge continues, but proper maintenance calls for much more than occasional cleaning. For one thing, you must regularly inspect wood siding for evidence of rot, mold, and pests, and if you discover any, you need to act quickly to limit damage. Bear in mind also that because the material naturally expands and contracts throughout the year, homeowners with wood siding often need to redo the caulking around exterior window and door trim. 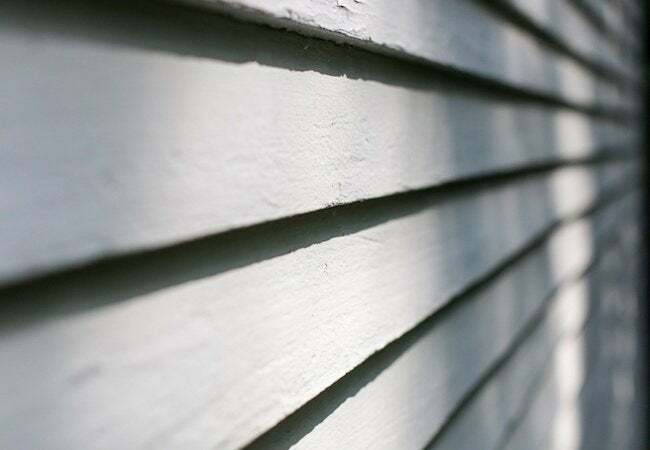 Finally, Eldredge says, “don’t ignore the fact that wood siding must be refinished about every five years.” Failure to paint, stain, or otherwise seal the material makes it vulnerable to moisture, and as any homeowner knows, moisture and wood do not mix. Besides undercutting the longevity of the siding itself, the incursion of moisture can mean extensive, expensive damage to the home itself. All that said, for those prepared to shoulder its considerable care requirements, wood siding is a lovely, lasting option for virtually any house style. Vinyl siding enjoys enormous popularity, Eldredge says, because it provides “the look of traditional wood siding, just without all the hassle.” Case in point: Quality vinyl siding like the Sears-exclusive WeatherBeater brand often remains colorfast for decades, never needing to be refinished. “It’s virtually maintenance-free,” Eldredge explains, in part because it resists many of the challenges that compromise other materials. For instance, unlike wood, vinyl doesn’t rot, and unlike aluminum, it doesn’t easily scratch or dent. Of course, like any other type of siding, vinyl does get dirty, but cleaning it off couldn’t be much easier. “Usually, it’s only a matter of rinsing it with a garden hose,” Eldredge says, but even for tough stains, you rarely need more than a solution of water and mild detergent. Long-lasting and low maintenance, vinyl appeals above all to those with no time or energy to put toward maintenance. But practicality isn’t the only advantage vinyl siding offers. Available in a range of colors and textures, the material delivers crisp, striking visual appeal, no matter the context, traditional or modern. In addition, vinyl siding can help make your home more tightly sealed. All three levels of WeatherBeater-brand siding, in fact, boast an Energy Star rating for their utility bill-slashing energy efficiency (note that Energy Star lends its label only to windows that meet or exceed efficiency standards set by the Department of Energy). “There’s a reason vinyl has become the most popular type of siding in America,” Eldredge concludes. Is your siding falling down on the job? Sears Home Services can help you assess its condition and offer guidance on how to proceed. 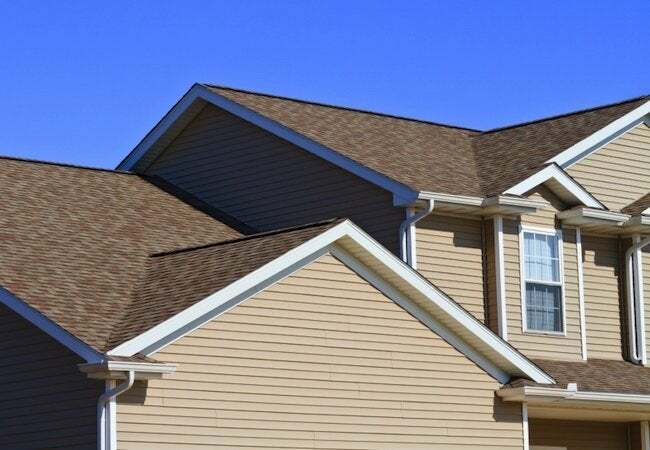 Should it be necessary to replace your siding, expert consultants can guide you through the entire project, from selecting a material to final installation. There are distinct advantages to working with a generations-old company with a well-established national reputation. Hire the right contractor, and you can expect your chosen siding installer to get the job done right—on time and on budget. Work with Sears Home Services, however, and you can expect even more—namely, a Satisfaction Guarantee and a commitment to the success of your project.